This one-hour prime-time special brings together some of Food Network’s favorite hosts for a vacation like no other. Along with their families and friends, The Kitchen’s Jeff Mauro and Katie Lee, Chopped’s Amanda Freitag, and Guy’s Grocery Games’ Melissa D’Arabian set sail on The Disney Dream cruise ship for 3 days of sun, fun and food. 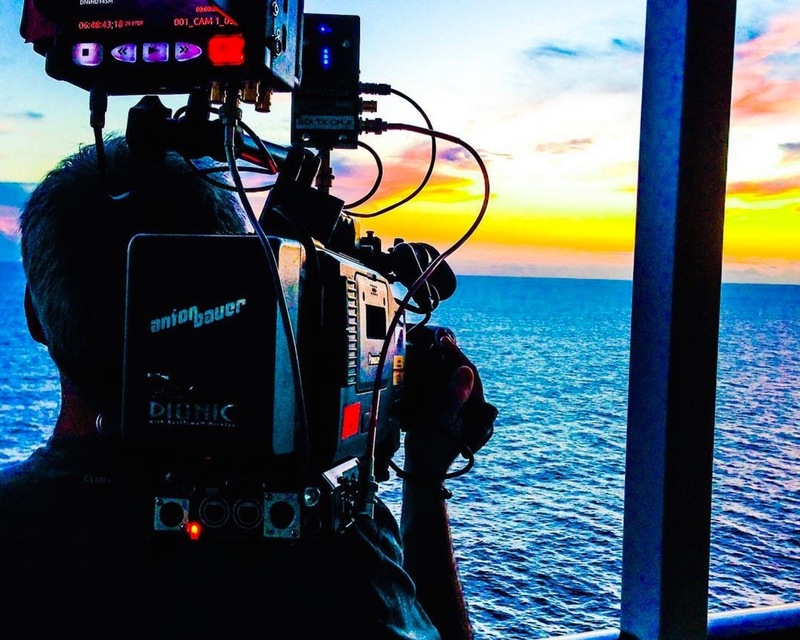 Go behind the scenes as the hosts go where no cameras have gone before… the inner workings of the ship’s galleys, the kitchens where The Dream’s talented chefs prepare food for thousands a day… And no cruise would be complete without surf, sand, and; of course, incredible meals. Melissa D’Arabian is a TV host, cookbook author, speaker, writer, and mother of four beautiful girls. After winning season five of “Food Network Star”, Melissa became the host of her cooking show “Ten Dollar Dinners”. She then published her first cookbook as an extension of her popular show entitled “Ten Dollar Dinners: 140 Recipes and Tips to Elevate Simple, Fresh Meals Any Night of the Week”. Melissa also hosts Cooking Channel’s “Drop 5 Lbs.” with Good Housekeeping and has appeared on highly rated Food Network prime-time series, including The Best Thing I Ever Ate, Chopped, Food Network Challenge and The Best Thing I Ever Made. Amanda Freitag is a recurring judge on “Chopped” and the co-host of “American Diner Revival”, alongside Ty Pennington. Amanda has battled Bobby Flay on “Iron Chef America”, and in the fall of 2009 she competed for the title of America’s Next Iron Chef. She is a graduate of the Culinary Institute of America and has trained in culinary staples such as Paris and Italy. Amanda released her first cookbook in 2005 entitled “The Chef Next Door: A Pro Chef’s Recipes for Fun, Fearless Home Cooking”. When she is not in the kitchen, Amanda enjoys traveling the world and learning about different cultures’ cuisines and traditions. 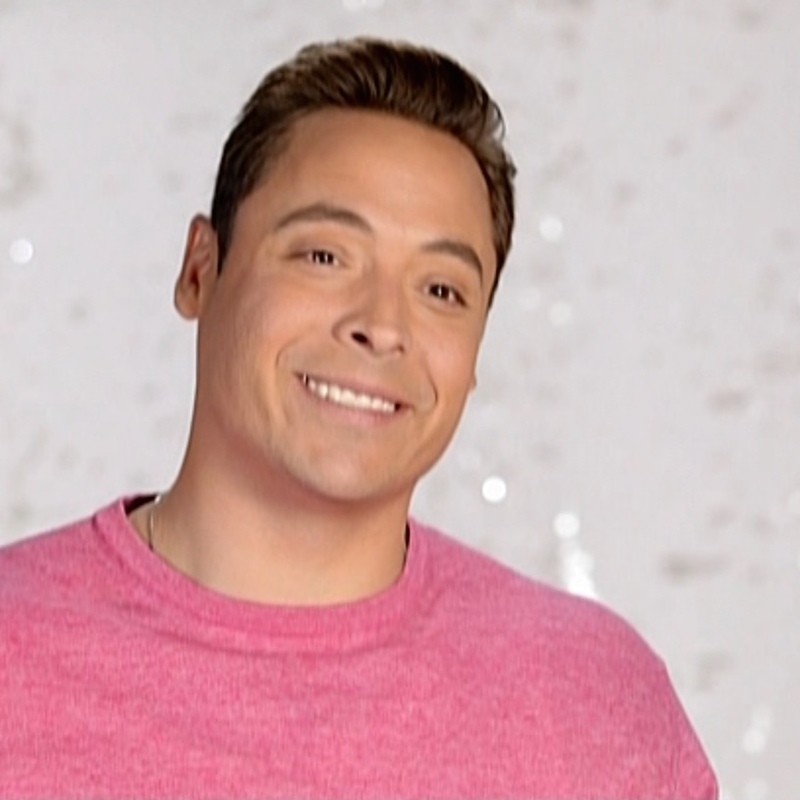 Jeff Mauro is known for his fun loving personality and stage presence as co-host of “The Kitchen”. A Chicago boy born and raised, Mauro transferred his acting and improv training into cooking, winning the seventh season of “Food Network Star”. His Daytime Emmy nominated series “Sandwich King” showcased his spin on some of the hottest sandwiches Chicago has to offer. While Jeff isn’t at home hanging with his wife and son, he’s busy co-hosting “The Kitchen” and “The Kitchen Sink” for Food Network. Katie Lee grew up cooking under the guidance of her grandmother Dora and learned the value of using seasonal products from her family’s farm in West Virginia. She has transferred these learned ideals about healthy and sustainable cooking into her passion for cooking. When she’s not co-hosting “The Kitchen” and living the ‘beach bite life’ on “Beach Bites with Katie Lee”, Katie can be found relaxing in New York City with her chihuahua mix, Gus.